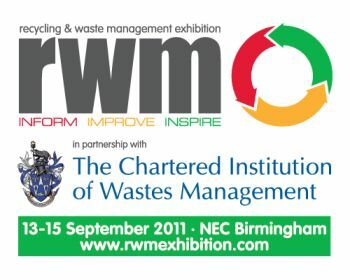 Vehicle safety and efficiency equipment experts, Innovative Safety Systems Ltd (ISS) will be showing video footage of real-life vehicle accidents and incidents on their stand (2494) at the ‘RWM in partnership with CIWM’ show, to help demonstrate the value of using reversing cameras and DVR systems. ISS’ interactive stand will provide opportunities for visitors to view different scenarios with different types of vehicles, and get advice on all aspects of fleet and crew safety. A fast expanding company based in Leicestershire, ISS is a one-stop shop vehicle safety and efficiency provider encompassing supply, maintenance and service. The company’s portfolio includes reverse camera systems, vehicle CCTV, hard disk recording (DVR), reversing radar, fuel saving module, vehicle tracking, LED lighting and warning beacons. Jonathan Thomas, Director, ISS said: “Every customer is different, from their fleet of vehicles and the crews that operate them, to the terrain they work in, so we put together individual solutions that meet their operational needs exactly.